Imagine a place where diverse people from all over the world join together to create individual harmonies whilst collectively singing as one. 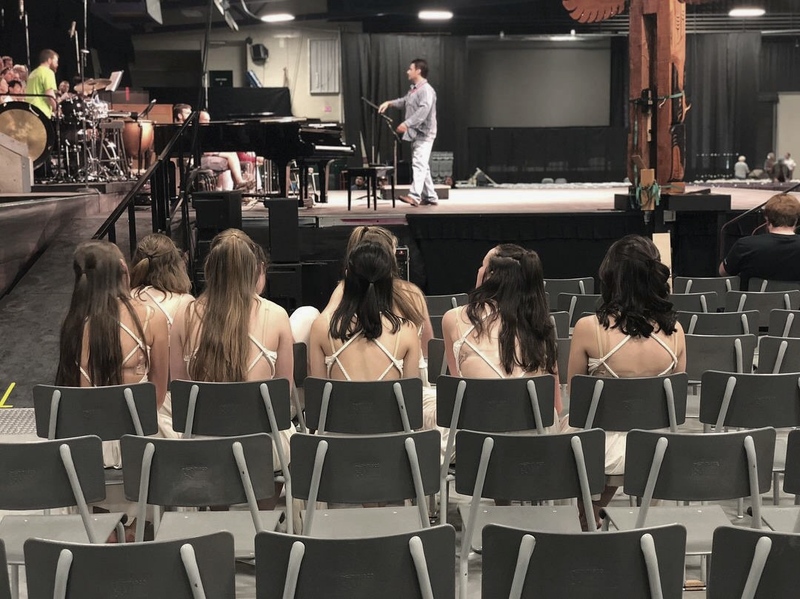 Distinctly, this image is brought to life through Kathaumixw (pronounced Ka-thou-mew): an international choral festival hosted in the charming city of Powell River – located on the Northern Sunshine Coast of British Columbia, 170 kilometres from Vancouver. The name Kathaumixw finds its roots from the Coast Salish word meaning “a gathering together of different peoples”; accordingly, what I experienced at the opening ceremonies this year embodied the meaning of Kathaumixw. Kathaumixw attracts over 1000 singers from over 20 different participating choirs. Since 1984, choirs from all over the world have taken the stage in Powell River biannually. Voices of all countries resound in hopes of sharing their culture and enhancing their passion for music. From the riveting sunsets to the tight-knit community, I noticed singers from all over the world astonished not only by the local and international talent, but by the community itself. I see community members immerse themselves in the festival, hosting visiting competitors in their homes, volunteering at events or simply purchasing t-shirts. This year, I was given the opportunity to dance with my teammates from the Laszlo Tamasik Dance Academy in the opening ceremonies of Kathaumixw on the evening of July 3rd. As dancers, we express meaning and intention through movement, contrasting the way singers uses their voices. We feared our expression may not correlate well with the choirs, but the people of Kathaumixw ensured we felt equally valued by both coordinators and spectators. These simple actions made me consider the meaning of Kathaumixw and the way it’s presence stretches beyond just the singers. The festival commenced with the customary opening ceremonies. Countries were paraded into the remodeled Hap Parker arena – referred to as the Great Hall – lead by local youth volunteers. Eyes were glued to every face that entered the stadium filled with copious cheering fans. The bagpipes and drums played strongly and accentuated the contagious excitement. The Festival choir sang numerous customary songs including “O Canada” and “The Spacious Ferment.” Along with honoured delegates, numerous local and visiting featured performances took the stage and shared their part of the world with the audience. Representatives from the host Tla’amin Nation graciously offered a blessing to the prized totem pole, signifying their support and honour to Kathaumixw. The blessing was followed by our performance of “Adiemus,”: a powerful song from the popular movie Avatar. We performed with the Festival choir and local musicians, all lead by the multi-talented Artistic Director of Kathaumixw: Walter Martella. My fellow dancers and I were shaking with excitement and nerves, eager to take the stage with the hope of performing to the high standard of the rest of the festival. Once I ran onto the stage the energy of the people in the stadium engulfed me. It was a feeling like no other. We pirouetted, we leapt and we made a connection not only with one another, but with the entire gathering of people who cherished that moment. As we left the stage, we were flooded with applause and countless remarks of praise. Until I set foot on stage I never truly understood the essence behind the word Kathaumixw. More importantly, I finally understood the way different people can unite in such an extraordinary way. Whether you are a dancer or a singer, from Canada or from Poland, Kathaumixw is where everyone can gather and sing a common song as one. 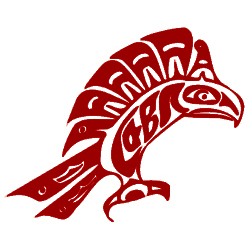 Don’t miss the next annual Kathaumixw festival – mark your calendars in June. Abby Head is a 17 year old Grade 12 student from Powell River, BC. Apart from writing, she enjoys dancing, cooking, traveling and exploring the outdoors with her friends. In her free time, Abby can be found gazing at a sunset or soaking up everything Powell River has to offer.